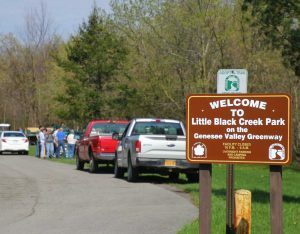 Volunteers for the Genesee Valley Greenway State Park will gather at Little Black Creek Park, just north of 84 Lumber, in Chili at 1503 Scottsville Road (Rt. 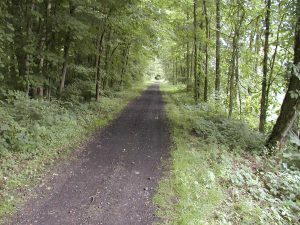 383), to help pick up debris, trim brush, and rake the area. 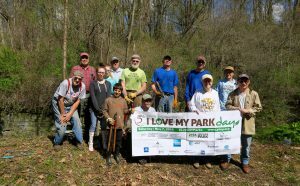 Bring water, gloves, hand tools (rakes, loppers, clippers). Snacks and lunch will be provided. Park atThe River’s Edge, 31 Paul Rd @ Scottsville Road and walk down the Greenway trail to LBC Park. To register your attendance send an email to fogvg@frontiernet.net with Aug. 15 and your name in the subject line. Questions: email fogvg@frontiernet.net or call (585) 490-3302.